Ubuntu OS, long a favorite open-source platform for computing, is getting ready to move to the smaller smartphone screen. Ubuntu-run smartphones will be using the same drivers as Android smartphones, a boon to developers, but will also run well on entry-level smartphones, the organization says. 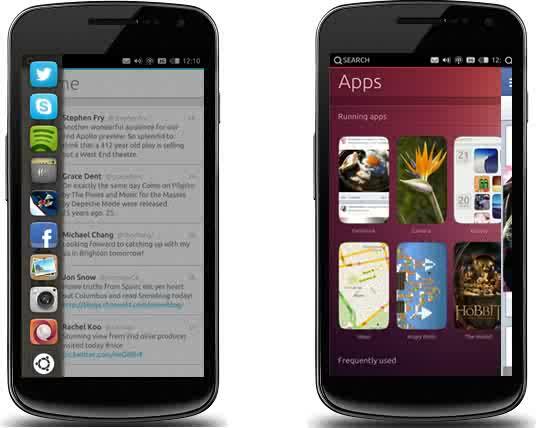 Ubuntu for phones eschews Java in favor of native code. In fact, Ubuntu’s Web site pushes HTML 5 and native code apps, a benefit for developers who can create a single app for both the desktop and the PC. The OS favors swiping gestures to reveal navigation strips and overview pages, similar to RIM’s BlackBerry OS 10 and to the short-lived Web OS for Palm. Navigation is on the back burner, revealing and hiding with a tap. Canonical, a company dedicated to commercializing the open-source Ubuntu operating system, backs the project. 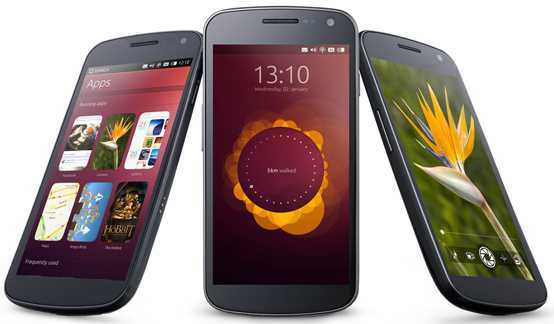 The Ubuntu Web site states that its smartphones will be “ready for retail” in the fourth quarter of 2013.